One system – endless possibilities. 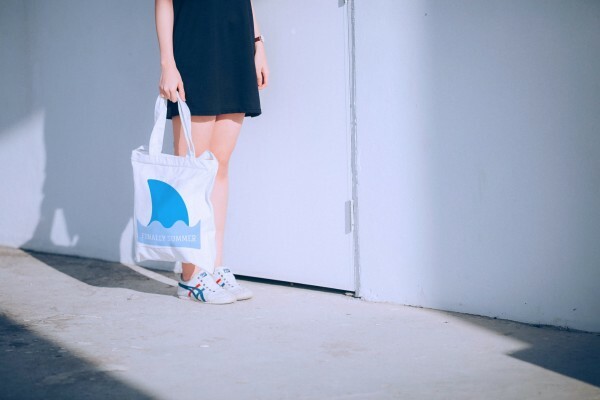 With the Sublime Ghost Bundle + White Toner, you can print on regular Copypaper and transfer your images and designs to all polyester based blanks such as T-Shirts, Bags, Textiles and more. 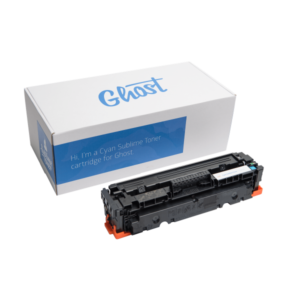 Ghost Sublime Toner transfers easy without any special software to all available blanks for Sublimation. 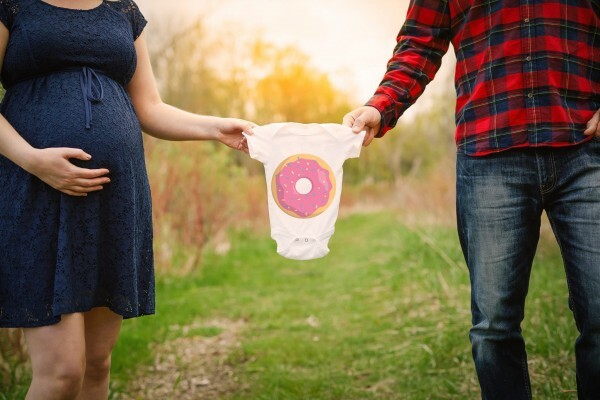 With the included White Toner Cartridge and the regular CMYK Toners you can print your designs on transfer media for personalisation of dark textiles, cotton, wood, leather, felt and more. 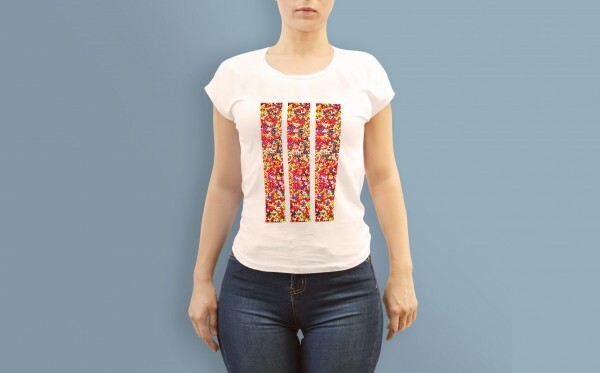 Start your Sublimation and Transfer Business with Ghost and personalize anything. 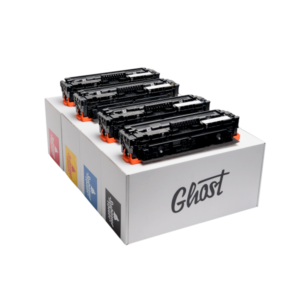 The Bundle comes with a Set of Ghost Sublime Toners in cyan, magenta, yellow and black as well as the regular CMYK Toner Carts and a Ghost White Toner. 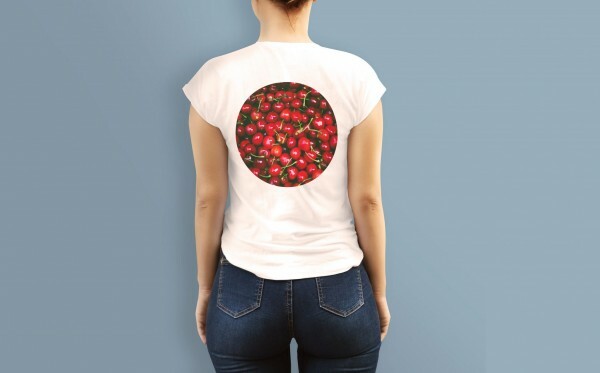 By changing the Cartridges you can use your printer for transfer on dark surfaces using Tonertransfer with Transfer media or Sublimation without Transferpaper. Ghost Sublime was specially developed for transfer to polyester textiles. Of course, Ghost Sublime can also be transfered to other sublimation-friendly blanks. The colors can deviate strongly from the screen representation, since Ghost Sublime uses no color management software. Ghost Sublime Toner is suitable for logos, vector graphics, cartoons and photos with medium contrast. Ghost Sublime toner is therefore only conditionally suitable for the transfer of skin tones (portraits). 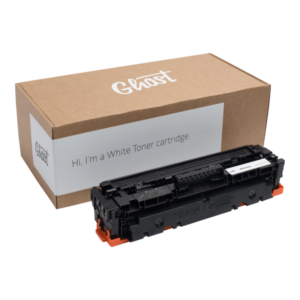 White Toner suitable for HP Color LaserJet Pro M452/DN/DW/NW, MFP M377DW/477FDN/FDW/FNW. 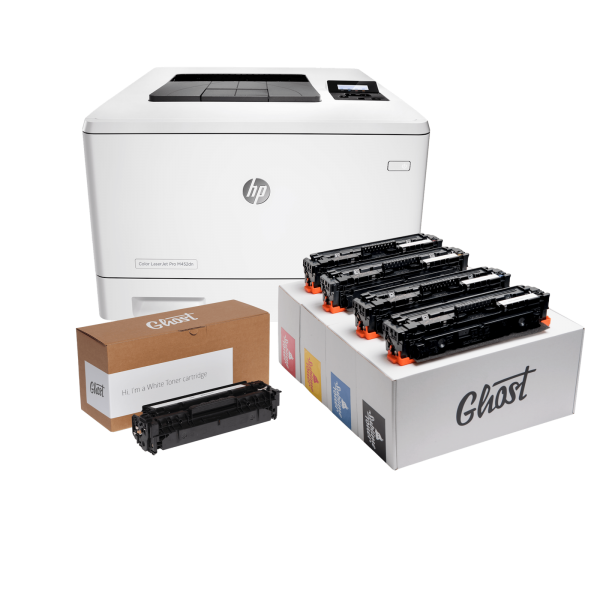 With one cartridge, you can print 2300 pages with opaque and razor-sharp white prints. 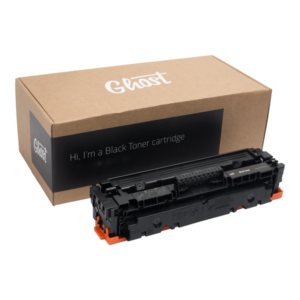 Black Toner suitable for HP Color LaserJet Pro M452/DN/DW/NW, MFP M377DW/477FDN/FDW/FNW. 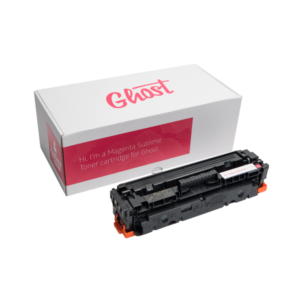 With one cartridge, you can print 2300 pages with opaque and razor-sharp black prints. Cyan Toner suitable for HP Color LaserJet Pro M452/DN/DW/NW, MFP M377DW/477FDN/FDW/FNW. 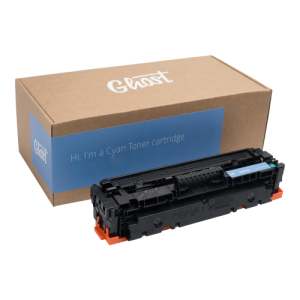 With one cartridge, you can print 2300 pages with opaque and razor-sharp cyan prints. Magenta Toner suitable for HP Color LaserJet Pro M452/DN/DW/NW, MFP M377DW/477FDN/FDW/FNW. 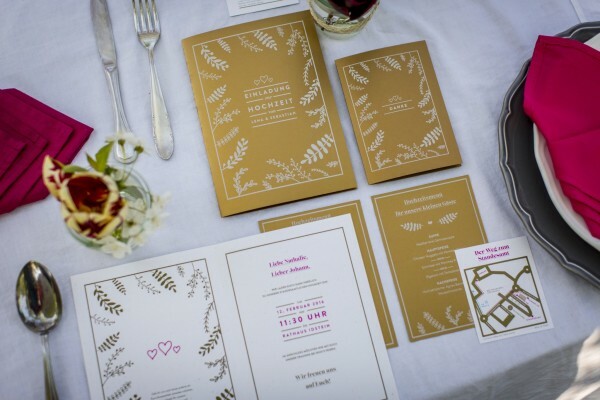 With one cartridge, you can print 2300 pages with opaque and razor-sharp magenta prints. Yellow Toner suitable for HP Color LaserJet Pro M452/DN/DW/NW, MFP M377DW/477FDN/FDW/FNW. 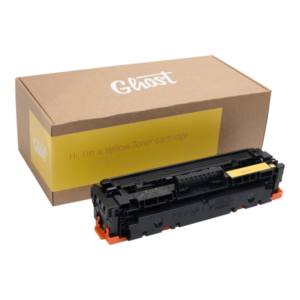 With one cartridge, you can print 2300 pages with opaque and razor-sharp Yellow prints. Sublime Black Toner suitable for HP Color LaserJet Pro M452/DN/DW/NW, MFP M377DW/477FDN/FDW/FNW. With one cartridge, you can print around 2000 pages. Ghost Sublime Toners are special Toner Cartdriges made for transfer to polyester based blanks like T-Shirts, Bags, Textiles and more. 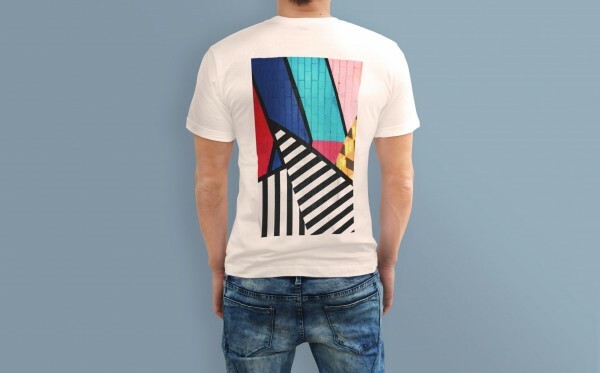 You can choose from any sublimation blank in the market. Sublime Cyan Toner suitable for HP Color LaserJet Pro M452/DN/DW/NW, MFP M377DW/477FDN/FDW/FNW. 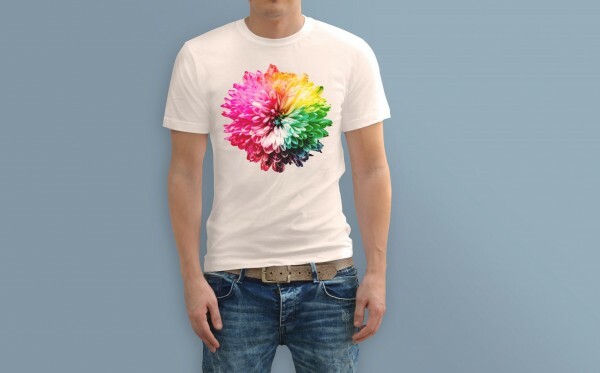 Ghost Sublime Toners are special Toner Cartdriges made for transfer to polyester based blanks like T-Shirts, Bags, Textiles and more. 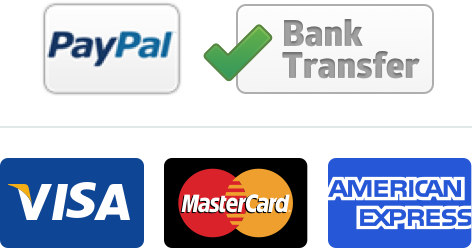 You can choose from any sublimation blank in the market. With one cartridge, you can print 2.000 pages. Sublime Magenta Toner suitable for HP Color LaserJet Pro M452/DN/DW/NW, MFP M377DW/477FDN/FDW/FNW. With one cartridge, you can print around 2000 pages. 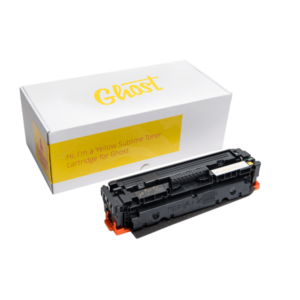 Ghost Sublime Toners are special Toner Cartdriges made for transfer to polyester based blanks like T-Shirts, Bags, Textiles and more. You can choose from any sublimation blank in the market. Sublime Yellow Toner suitable for HP Color LaserJet Pro M452/DN/DW/NW, MFP M377DW/477FDN/FDW/FNW. With one cartridge, you can print around 2000 pages. Ghost Sublime Toners are special Toner Cartdriges made for transfer to polyester based blanks like T-Shirts, Bags, Textiles and more. Sublime Toner Kit CMYK suitable for HP Color LaserJet Pro M452/DN/DW/NW, MFP M377DW/477FDN /FDW/FNW. The Kit contains all Sublime Carts to start with laser sublimation.Ghost Sublime Toners are special Toner Cartdriges made for transfer to polyester based blanks like T-Shirts, Bags, Textiles and more. You can choose from any sublimation blank in the market.